We are going to have our first gathering on Thursday 3rd March at 7.30pm. 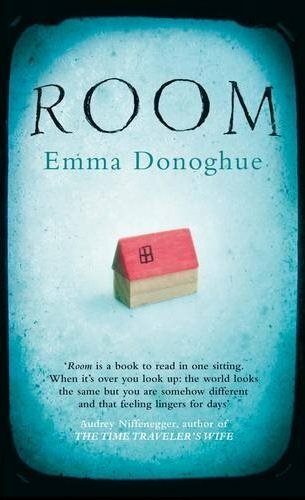 March's book is Room by Emma Donoghue. "Jack is five. He lives with his Ma. They live in a single, locked room. They don't have the key. Jack and Ma are prisoners." Sounds intruiging and will hopefully lead to some lively discussion!